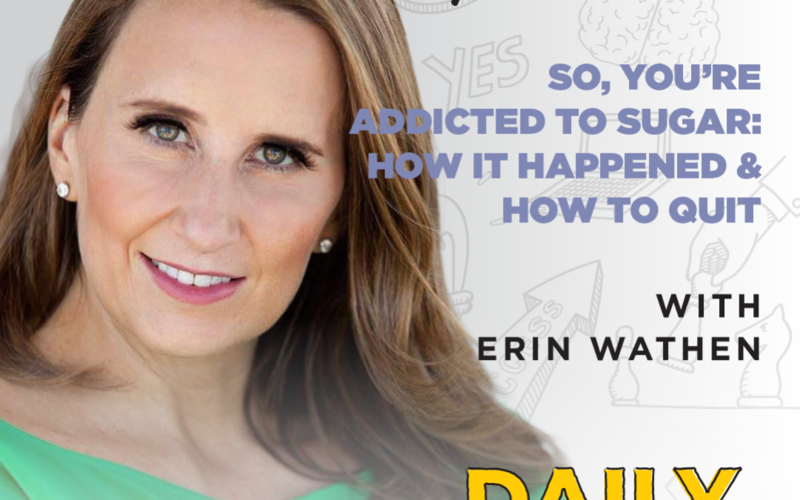 Erin realized that what she was taught was okay to eat was, well… not okay! Growing up in the 90s, people would demonize fat with the drop of a hat, but no one questioned Diet Coke as a staple in your diet. Obviously, the pendulum has shifted a little in the nutritional world today, but there’s still a mass normalization of sugar in our society – and it’s hurting us.